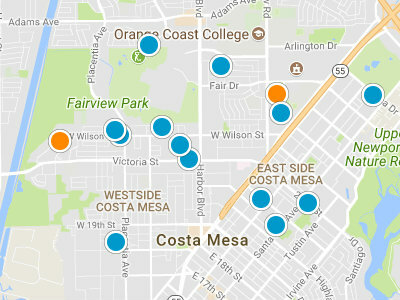 Sommerset Citihomes are located in South Coast Metro, Costa Mesa. Sommerset Citihomes is a condo complex built in 1978 and 1979. The condo units range in size from 1,200 square feet to 1,860 square feet. Each unit has three bedrooms and three bathes, with a two car attached garage. 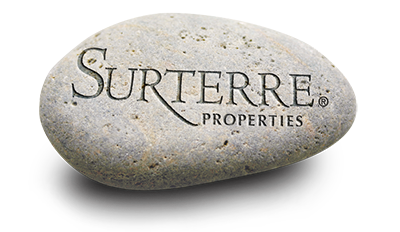 The prices in Sommerset Citihomes are between 279,000 dollars and 420,000 dollars. The homeowners’ association provides two community pools and spa. There are multiple greenbelts interspaced throughout the community for additional privacy. Residents have many shopping and dinner options available at the South Coast Plaza, The Camp and Metro Pointe. Students attend schools in the distinguished Newport Mesa Unified School District. Sommerset Citihome owners have easy access to the 405, 55 and 73 freeways. Residents have just a short drive to the beaches and are walking distance to local parks.